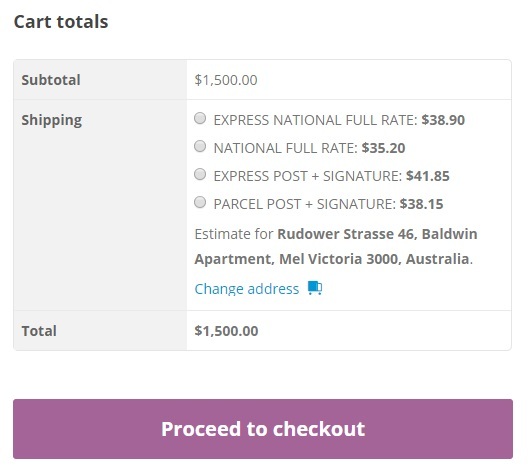 I received this business case from a customer where he wanted to use our ELEX WooCommerce Australia Post Shipping Plugin with Print Label & Tracking for all domestic shipments including shipments to New Zealand, but use ELEX WooCommerce DHL Express / eCommerce / Paket Shipping Plugin with Print Label for all international shipments. 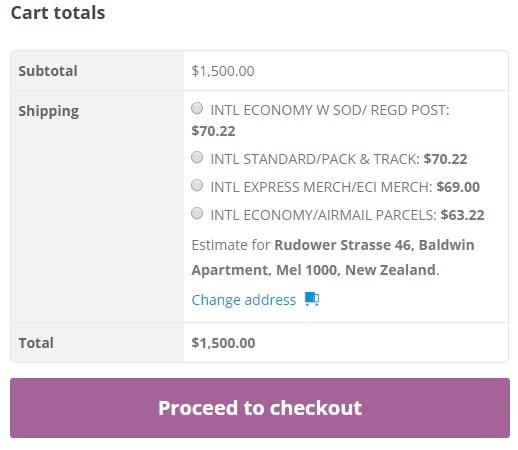 Here’s where he was facing difficulties; both the Australia Post and DHL plugins can calculate shipping cost for both international and domestic destination addresses, but he wants to show only the specific services depending on the destination country. The below image is an example with shipping options in cart when both plugins are active. How can he hide or show the specific services using the plugin? Is this possible by just using the two shipping plugins or does he need any additional plugin or plugins to make this happen? This article will explain how this can be done and what are the requirements to set up and configure in order to show only DHL for international addresses, and Australia Post option for Domestic (Australian addresses) and New Zealand. 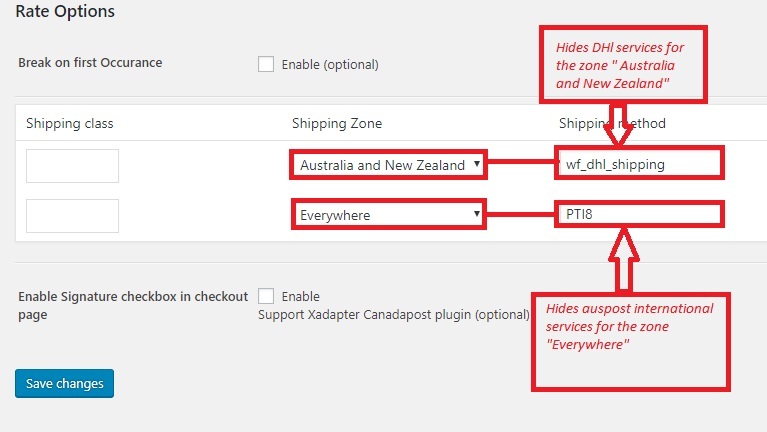 In brief, you can enable only the International services for DHL so that it will show the DHL options for all international services and hide DHL option for New Zealand by configuring with the Show/hide shipping method plugin. Enable the domestic and international services in the Australia Post plugin, and hide International services for the rest of the world. I’ll explain how to configure each of this in detail in the article. 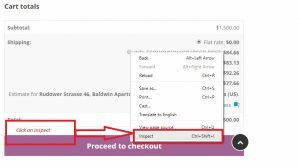 Show or Hide shipping options: This is a free plugin for our shipping plugins you can download the plugin zip here. This plugin can be used to hide shipping methods based on shipping zones and also by shipping class. You can enter the shipping IDs you want to hide for the respective zones, and if you have multiple shipping IDs to hide, you can create multiple rules. Zone Name: Australia and New Zealand, include Australia and New Zealand in this zone. Zone Name- Everywhere. You might need to configure all countries by continents, include Asia, Europe, North and South America and Africa except Australia and New Zealand. Next, set up the shipping plugins. To set up the plugins to retrieve the shipping rates, you need the API credentials from the respective carrier providers. For DHL Express, you need to open account and register in https://xmlportal.dhl.com and DHL will provide the Test and Live API credentials. Please note, for this Business case, only DHL Express module will work since the other modules of DHL does not work for Australia and does not support Rate Request options.To set up the Australia Post plugin, you need need to request for the API credentials by registering in their Developer’s portal for Shipment and Tracking. Once the API credentials are retrieved, you can enter those details in the plugin settings, and choose the API mode accordingly. 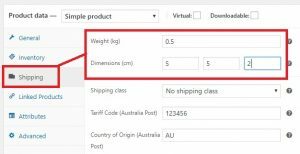 Make sure you have weight and dimensions set in all your products so that the plugin will be able to calculate the shipping rates. Since you need the DHL Express option only for International shipments, enable only International services. Most of the customers use the Express Worldwide with the service code P for the international services. 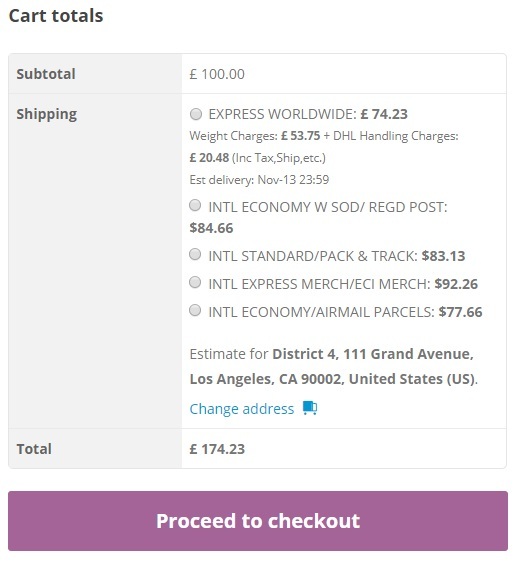 However, if you have any other services you need for international shipping option you can check with your Account manager to understand which service you need to use, and enable that in the plugin settings under the Rates and Services tab. 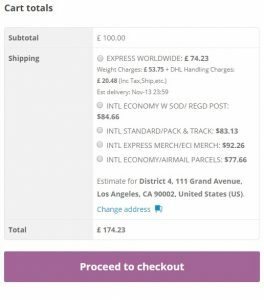 Now you can add some products to Cart and try calculating if the DHL options are showing for the international addresses. If you’re not getting any rates, do contact our support. If you’re using a contract account either, e-parcel or Star track account, you can enter those details in the plugin settings. Make sure you check the option “contract” to be able to enter your Account number and the secret key. The API key should be provided by Australia Post during registration as well. If you’re using non-contract account type you need to disable the contract option and enter only the API key. Please note only the contract account type has the option to print labels and manifests. 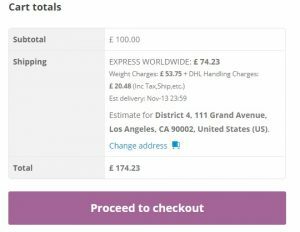 The non-contract set up will allow you to get the shipping rates in the Cart and Checkout pages, but it will not have the print label and manifest features. Once the account set up is done, go to the ‘Rates and services tab’ in the plugin settings,and enable both domestic and International services. This is to make available domestic services for the Australian addresses and the International services for the New Zealand addresses. Now once all set up is done, please add few products to cart and check if you’re getting any Australia post services in the cart/checkout page. All products need to have weight and dimensions set up in advance. 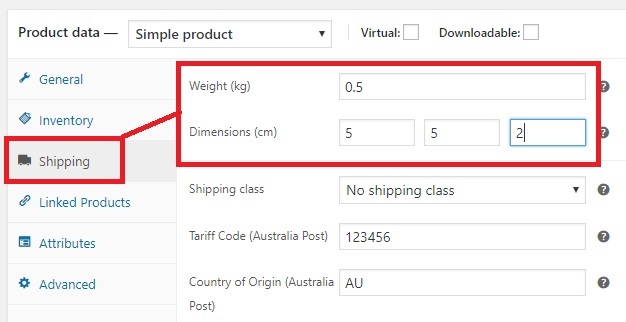 If you’re using ‘pack items individually’ or ‘weight based packing’, you need to add dimension to the products such that at least 2 dimension value is 5cm. For example, 5 x 5 x *cm, where * can be any non-zero value. If you’re still not getting any shipping options do contact our support team here. 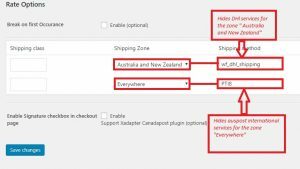 Once you have the DHL and the Australia Post shipping options showing fine, you can configure the third plugin ” Show/hide Shipping Methods. 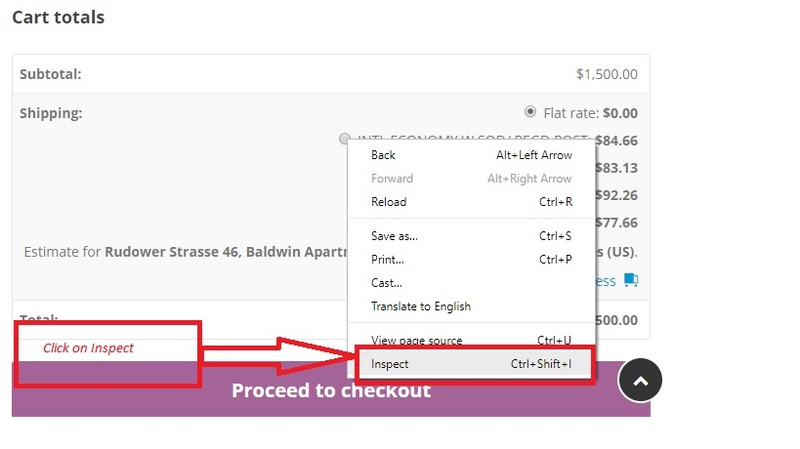 Go to Woocommerce settings and you’ll get another tab “Manage shipping methods”. Click this tab, and you’ll get to the screen where you can select shipping zone, class, and shipping ID. To Hide DHL express shipping for Australia and New Zealand, select the zone ” Australia and New Zealand” under the shipping zones column, and under the shipping ID column enter “wf_dhl_shipping” without the quotes. And to hide the Australia Post International shipping options for the rest of the world create new rule with the zone name ” Rest of the World”, and add the shipping ID according to the International service provided by the Australia Post plugin. Once you’re done with the set up, you can try adding few products to cart and calculate shipping again for both domestic and international addresses. See if the shipping methods are being displayed correctly. For all international shipments, except New Zealand, DHL services should show and for Domestic and New Zealand addresses, Australia Post option should be available. For International addresses, DHL shipping option shows and hides the Australia Post shipping service. For New Zealand addresses, the available Australia Post shipping options will show hiding DHL services. For Australian addresses, the available Australia Post shipping options will show, hiding DHL services. Hope this article helped with your business case. if you have any queries or face issues with the set up, do contact our support team.